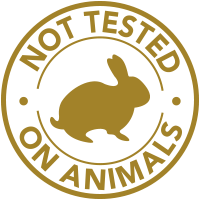 The 24K DMAE Collection features key ingredient, Dimethylaminoethanol Tartrate (DMAE), to reduce unwanted signs of aging such as wrinkles and frown lines. Achieve brighter, vibrant-looking skin with this powerful collection. 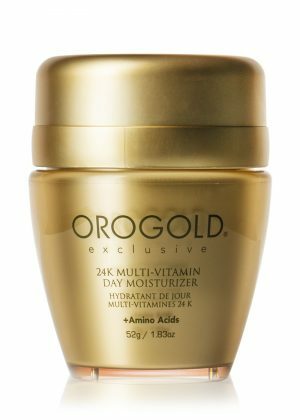 24K DMAE Lifting & Firming Cream – 105 g. / 3.70 oz. 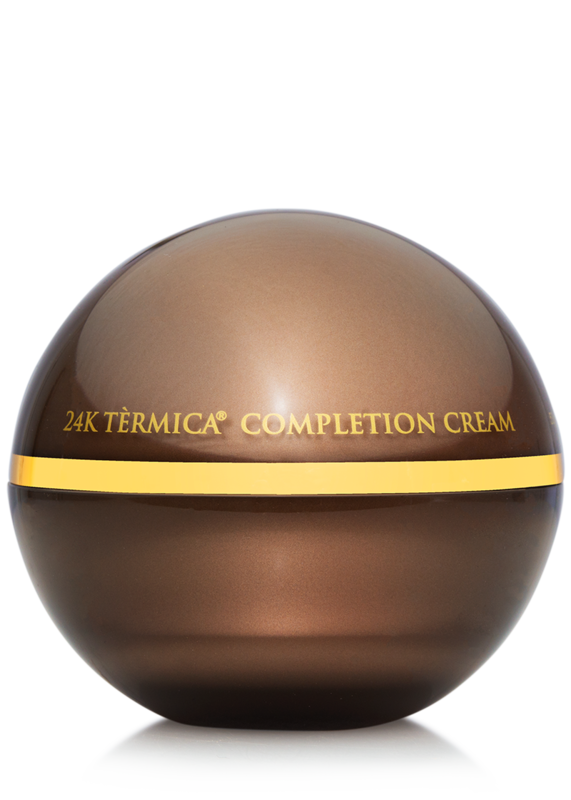 The 24K DMAE Lifting & Firming Cream gives skin a luminous and radiant glow. This non-greasy formula contains collagen, DMAE and vitamin C to diminish the look of wrinkles and fine lines, resulting in a more youthful appearance. 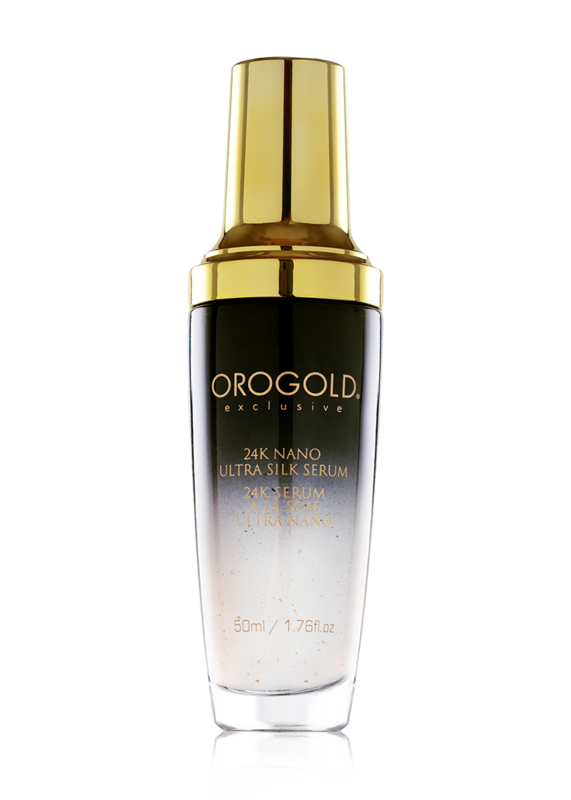 Complement your daily skincare routine with this age-defying wonder. 24K DMAE Instant Stretching Mask – 60 g. / 2 oz. 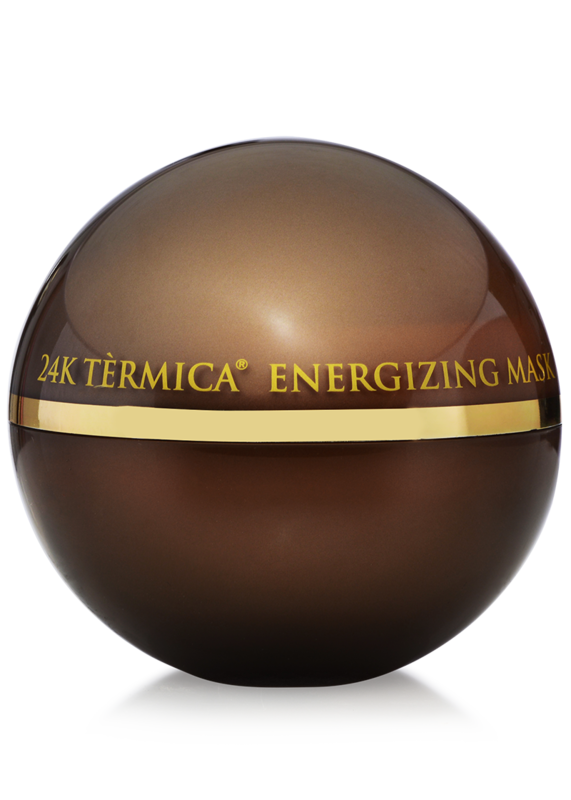 The 24K DMAE Instant Stretching Mask is an indulgent weekly treat to promote skin elasticity. Its exquisite blend of beautifying oils includes jojoba and sunflower seed oil to smooth away wrinkles and fine lines while keeping skin moisturized. This mask instantly lends a firmer, smoother appearance to skin. 24K DMAE Deep Wrinkle Tightening Solution – 11 g. / 0.39 oz. The 24K DMAE Deep Wrinkle Tightening Solution is an innovative lightweight solution that helps tighten skin, reducing the look of fine lines and sagginess. It is infused with a superior blend of rejuvenating ingredients like DMAE and Hyaluronic Acid. Enjoy the feeling of a firmer and more youthful complexion. 24K DMAE Bodylift Cream – 100 g. / 3.53 oz. The 24K DMAE Bodylift Cream is a luxurious cream that promotes the appearance of a perfectly toned silhouette. It is enriched with rejuvenating ingredients like caffeine and DMAE to smooth and firm the look of sagging skin. This confidence-in-a-jar will leave skin with a tighter, more contoured appearance. Use daily as part of your morning routine. Use once a week, apply a generous amount on fresh cleansed skin. Start from around the eyes and continue to cover up and down to the neck line. After completely applying the mask, wait for 15 minutes before rinsing off. Using a damp cotton swab, apply a drop of the solution directly onto the wrinkle. Do not go beyond the wrinkle line. Wait 5-10 minutes. 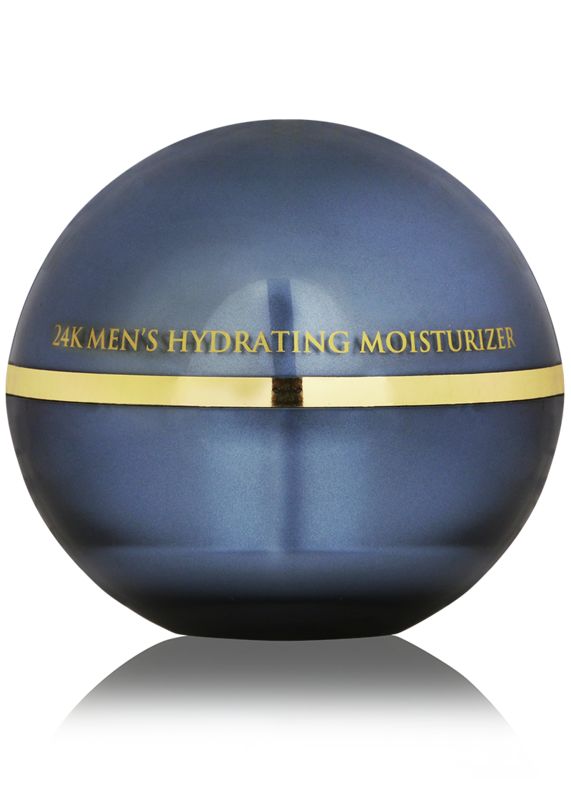 Gently massage 24K DMAE Instant Stretching Cream on to skin to complete treatment. Apply onto damp or dry skin and massage with long, circular motions. Aqua, Cyclopentasiloxane, Cyclohexasiloxane, Aluminum Starch Octenylsuccinate, Squalane, Glycerin, Glyceryl Stearate, Stearic Acid, Stearyl Alcohol, Cetyl Alcohol, Peg-100 Stearate, Cera Alba, Caprylic/Capric Triglyceride, Propylene Glycol, Dimethylaminoethanol Tartrate (Dmae), Glycine Soja (Soybean) Oil, Tocopheryl Acetate, Retinyl Palmitate, Tetrahexyldecyl Ascorbate, Caffeine, Collagen, Chitosan, Palmitic Acid, Gold, Sodium Citrate, Polyacrylamide, C13-14 Isoparaffin, Laureth-7, Carbomer, Triethanolamine, Ethylhexylglycerin, Phenoxyethanol. Aqua, Simmondsia Chinensis (Jojoba) Seed Oil, Caprylic/Capric Triglyceride, Helianthus Annuus (Sunflower) Seed Oil, Bentonite, Polysorbate 60, Glycerin, Propylene Glycol, Glyceryl Stearate Se, Cetearyl Alcohol, Mel, Dimethicone, Sodium Polystyrene Sulfonate, Collagen, Dimethylaminoethanol Tartrate (Dmae), Phospholipids, Tocopheryl Acetate, Retinyl Palmitate, Ginkgo Biloba Leaf Extract, Salvia Officinalis (Sage) Leaf Extract, Hedera Helix (Ivy) Leaf/Stem Extract, Aloe Barbadensis Leaf Extract, Gold, Betula Alba Bark Extract, Silt (Dead Sea Mud), Lecithin, Titanium Dioxide, Disodium Edta, Carbomer, Cellulose Gum, Dehydroacetic Acid, Benzyl Alcohol, Parfum, Ci 77491. Aqua, Sodium Silicate, Magnesium Aluminum Silicate, Sodium Polystyrene Sulfonate, Cucumis Sativus Fruit Extract, Acetyl Hexapeptide-8, Caprylic/Capric Triglyceride, Hyaluronic Acid, Persea Gratissima Oil, Gold, Ethylhexylglycerin, Phenoxyethanol, Iron Oxide, Mica, Titanium Dioxide, Xanthan Gum, Dimethylaminoethanol Tartrate, Retinyl Palmitate, Tocopheryl Acetate. Aqua, C12-15 Alkyl Benzoate, Propanediol “Zemea”, Glyceryl Stearate, Hydroxyethyl Acrylate/Sod Acryloyl Dimethyl Taurate Copolymer, Cetearyl Alcohol, Caprylic/Capric Triglyceride, Dimethyl Isosorbide, Centella Asiatica (Gotu Kola) Extract, Aesculus Hippocastanum (Horse Chestnut) Extract, Cetearyl Glucoside, Isopropyl Palmitate (Palm Oil), Butylene Glycol, Behenyl Alcohol, Lecithin, Caffeine, Sodium Benzoate, Isohexadecane, Palmitoyl Carnitine, Polysorbate-60, Ethoxydiglycol, Tetrasodium Glutamate Diacetate, Chlorphenesin, Cetearyl Olivate, Sorbitan Olivate, Phenoxyethanol, Tocopherol, Ethylhexylglycerin, Sambucus Nigra Fruit (Elder) Extract, Fragrance (Parfum), Coffea Arabica (Coffee) Extract, Soluble Collagen, DMAE (Dimethylaminoethanol), Carnitine (Amino Acid), Arginine, Ubiquinone (Coenzyme Q10), Tocopheryl Acetate (Vitamin E), Gold. In what order should I apply these products? Step 1: Apply the 24K DMAE Instant Stretching Mask according to the package instructions. 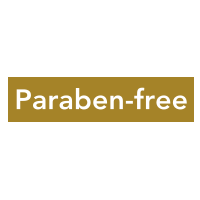 Step 2: Allow serum to dry, then apply the 24K DMAE Lifting & Firming Cream according to the package instructions. Step 3: Allow cream to dry, then apply the 24K DMAE Deep Wrinkle Tightening Solution according to the package instructions. Dimethylaminoethanol is a substance that is naturally produced in small amounts by the brain and in certain kinds of fish. In recent studies, DMAE has been hailed as a skincare powerhouse ingredient for its ability to firm and tighten the appearance of sagging skin. 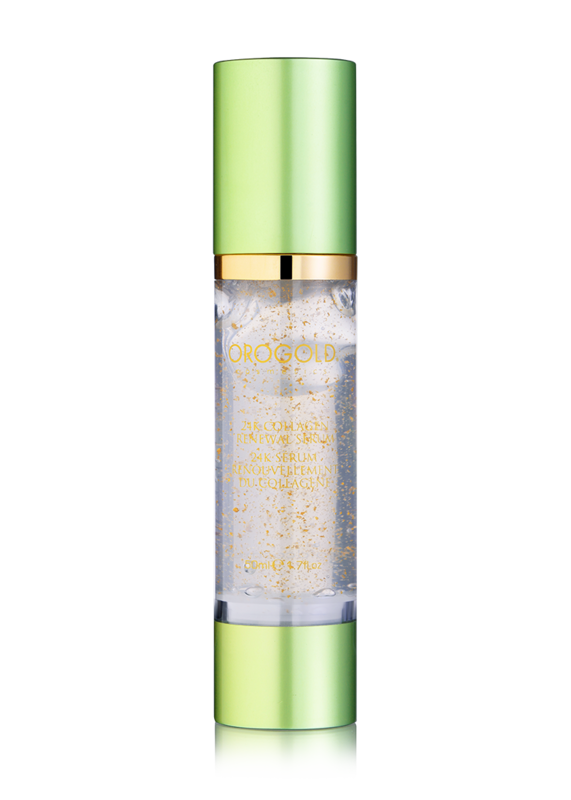 The DMAE set is my favorite collection from Oro Gold Cosmetics. I love the ingredients that are used in the product and each product has been made with a lot of thought. The set has made my skin look richer, smoother and younger. 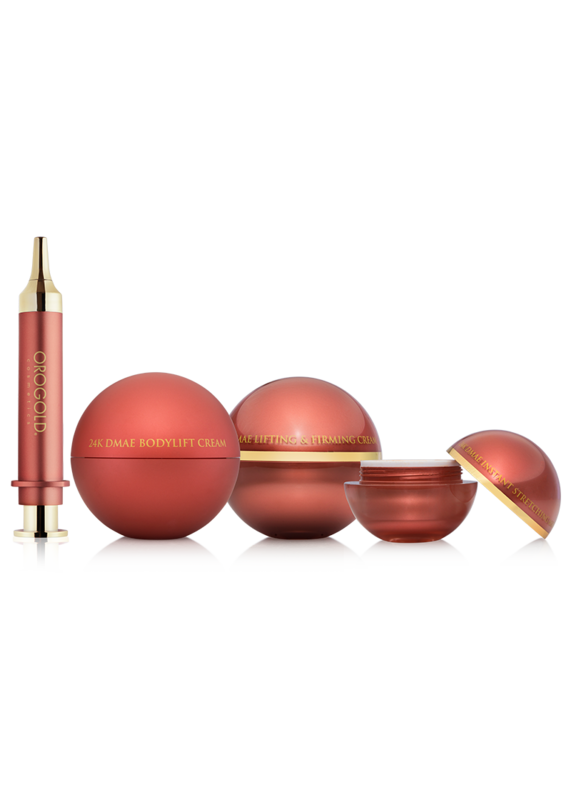 My favorite product from this collection is the lifting serum. I love to apply this product before going for an event because it gives the skin an instant lifting effect and acts as the perfect toner. I hadn’t been introduced to the wonders of such a facial mask ever before. Although I am still in my late thirties and have gone for many facials, this kind of at-home mask is a first for me. Only if I had known just how effective these products are earlier!!! Sigh! Applied the deep wrinkle tightening solution on my skin and my wrinkles began to look lesser with every passing day. Now, my face looks so much better and it has almost become wrinkle free. The solution is non-greasy and leaves your skin feeling smooth after it disappears into your skin to work its magic.